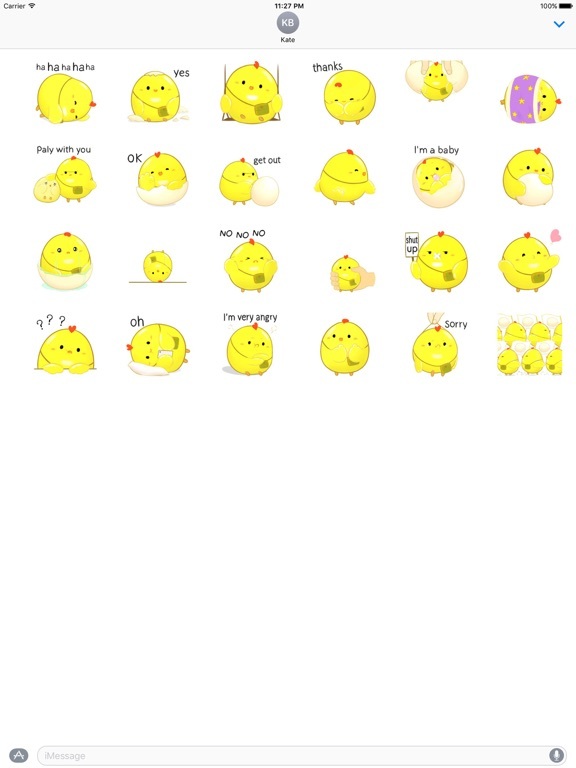 Lucy the Chick Stickers app: insight & download. Wanna to impress your friends? Now you can enhance your chat with Lucy the Chick Stickers.